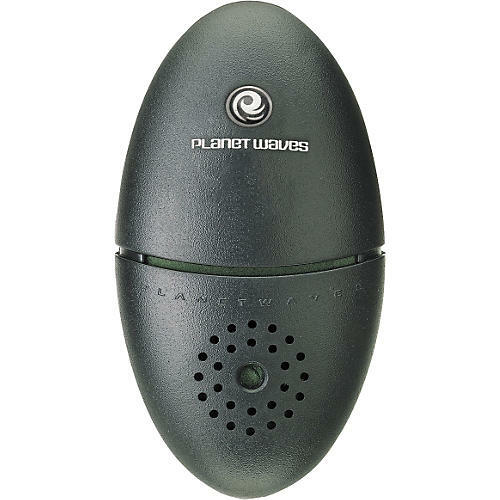 The Planet Waves Guitar and Violin Humidifier is sized for fretted, bowed, and woodwind instruments. The humidifier protects your instrument without contacting finish. A clip easily attaches the humidifer to the case interior and keeps it in place.